Hop to it, Easter is just around the corner! 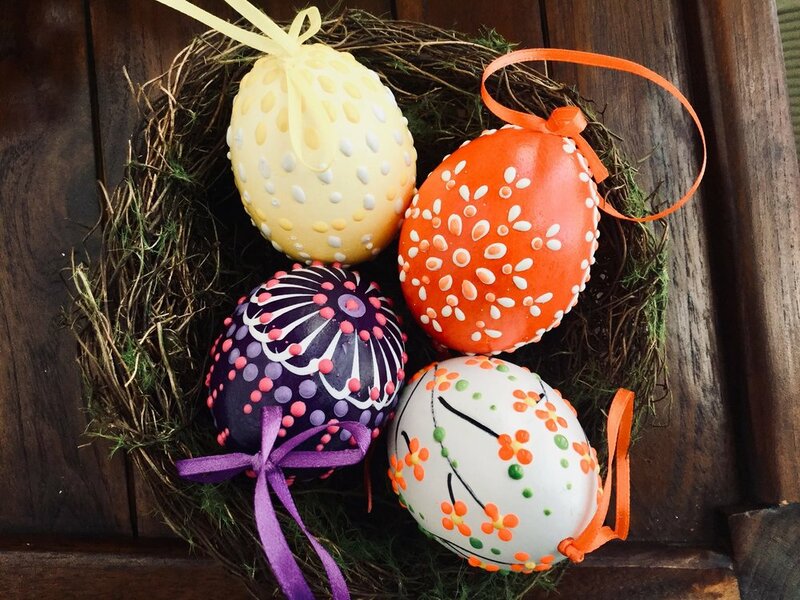 Scroll down to see all the Easter events happening in our area for families! Have an event you’d like to share? Fill out the form below! Come to this spring event that is free for the whole family! There will be games, crafts and refreshments including a scavenger hunt and egg coloring. This event sells out fast – you must make reservations with 24-hour advanced notice, please call 793-0511. Enjoy June Farms in the springtime at the first annual Easter Egg Hunt at June Farms! All ages welcome! Enjoy a stroll around our farm meeting all of our friendly animals, including the new baby piglets! 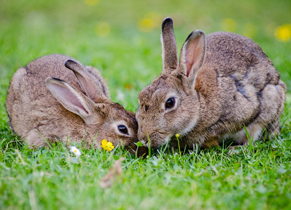 Take a family photo with the Easter Bunny or save a little rabbit to take home at our Bunny Rescue. Their Pony Barn will be open for you to enjoy some wood fired breakfast pizzas and Easter Brunch cocktails. Food and drinks are purchased a la carte. The Easter Egg Hunt section will be divided into three areas to make it comfortable and fun for all ages! Our Easter Egg Hunt is rain or shine, and will take place under our sailcloth tent if it rains. The Easter Bunny will be on site both days from 11-4 for you take some adorable photos with your kids! $12/person for all ages. $20 at the door on the day of the event. No pets please. Two dates: April 20th and 21st. 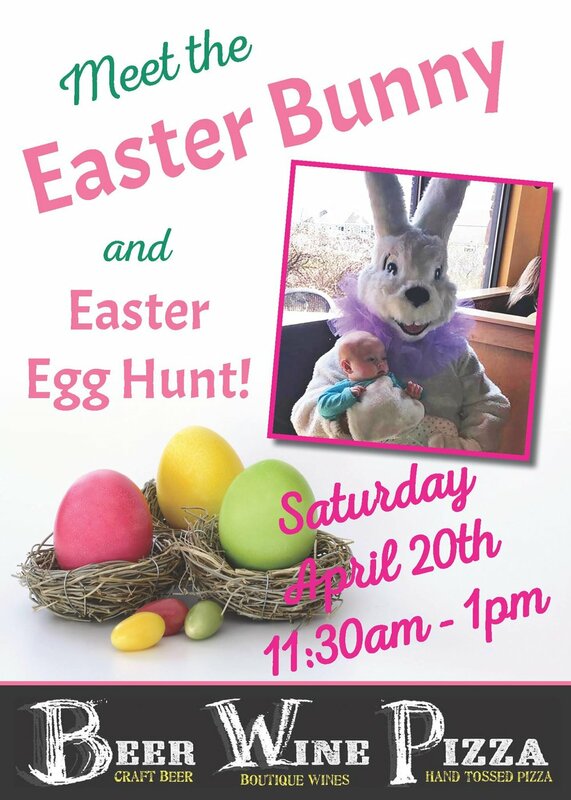 Come meet the Easter Bunny at Wiggle Worms! We will have photos with the bunny, and fun crafts & activities! Saturday April 13th from 12pm to 4pm at the Halfmoon Town Hall. Join us for a Hoppy Good Time. Easter Brunch at The Gideon Putnam is a special tradition for generations of guests. The picture-perfect spring splendor of Saratoga Spa State Park is the backdrop for a truly epic event to celebrate this special day. A variety of delicious food stations will be available, and possibly even a surprise appearance by the Easter Bunny himself! The eggs are in the basket and the chocolates arewrapped, now it’s time for your bunny snap! Round up the family, put on yourbest, flash a smile and we’ll take care of the rest. Visit us at Food Court for your favorite Easter photoshoot. To make a reservation and orderyour print package, click this LINK. 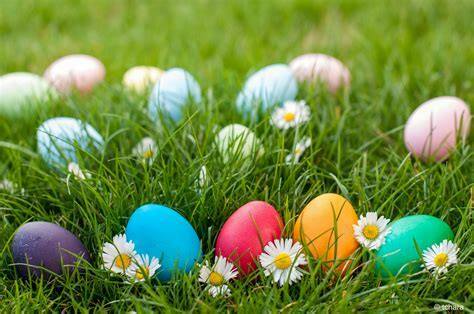 Saturday, April 20, 2019 at 11 AM – 1 PM at 14 Spring St, Schuylerville, join us for the annual Great Schuylerville Egg Hunt, April 20th from 11am-1pm. In addition to thousand's of eggs, we will have a bouncy house and a DJ. Come participate in this wonderful community event. Sunday, Apr 21st from 10am to 3:30pm at The Blue Hen at The Adelphi Hotel, 365 Broadway Saratoga Springs. $65 per person, $20 kids under 12, free for kids under 6 (gratuity and tax not included). Call 518.678.6000 for reservations. 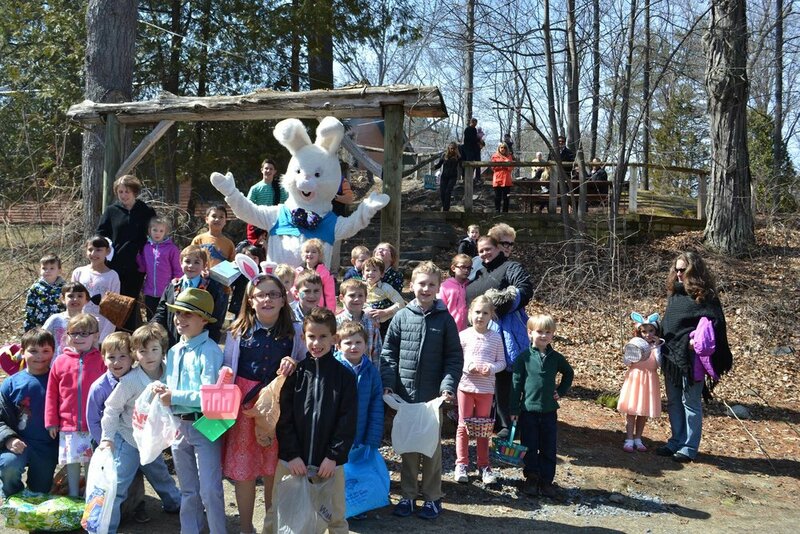 Camp Chingachgook (1872 Pilot Knob Rd, Kattskill Bay) is hosting an Easter Brunch on Sunday, April 21st from 11 AM – 2:30 PM. Come and enjoy a traditional Easter Brunch on the shores of Lake George. The menu will feature a variety of breakfast and lunch options including vegetarian dishes. Arrive early or stay late. If you have little ones mark your calendar for the Annual Kid’s Easter Egg Hunt at 1:30 pm and don’t forget to bring your Easter egg basket! Reservations are required on or before April 17. Please call (518) 656-9462 to RSVP. Cost is $19/ person, children 12 years and under pay their age. Known for live Maine lobsters, prime steaks and hand-cut veal, The Wishing Well is your seafood haven this Easter. Choose from a variety of lamb, salmon, duck and more from their special menu offered from 12 to 7 pm on Sunday April 21st. Make a reservation online or call 518-584-7640. Breakfast With the Easter Bunny, brought to you by the Twin Bridges Rotary, will include a hot breakfast, a visit from the Easter Bunny, chances to take pictures with the Bunny, and three Easter Egg hunts on Saturday, April 20th at 9am, 10am, and 11am (limit to one Easter egg hunt per child) at the Clifton Park Elks Lodge, 695 Mac Elroy Road Ballston Lake. There will be giveaways and prizes during the egg hunts, as well as a 50/50 raffle for adults. $6 for adults, $3 for kids 4 to 12, and free for kids 3 and under. (518) 877-5200 for more info. Easter Brunch starting at 9:30am on Sunday, April 21st at The Local Pub and Teahouse (142 Grand Ave, Saratoga Springs). Receive one free kids meal with a paying adult. Easter Egg Hunt starting at 10am free for all the kids. Bring an Easter Basket we have a couple hundred eggs filled with toys, some gift certificates for items on the menu and a golden egg to find with a gift card.